Sheffield United's Billy Sharp has topped the Power Rankings this week. The 33-year-old hit a hat-trick in a dramatic 3-3 draw at Aston Villa - including a controversial second - to become the league's top scorer with 22 goals. 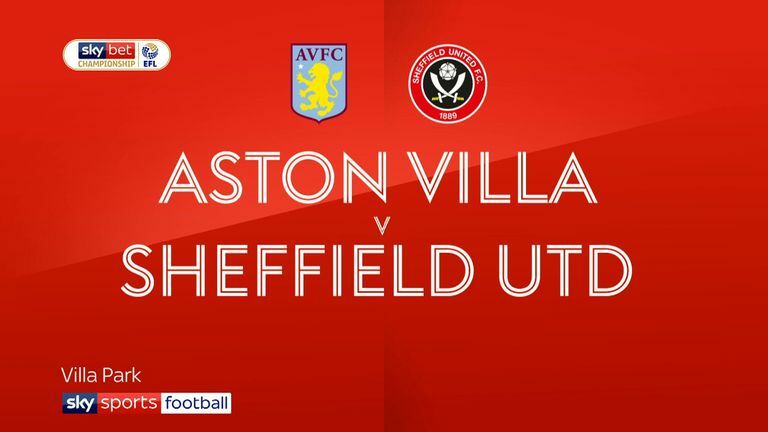 Highlights of the Sky Bet Championship match between Aston Villa and Sheffield United. Che Adams (No 2) maintained his goal streak with a first-half hat-trick during a 4-3 win at QPR, while team-mate Jota (No 10) claimed two assists and Hoops forward Matt Smith (No 6) scored twice for the hosts. 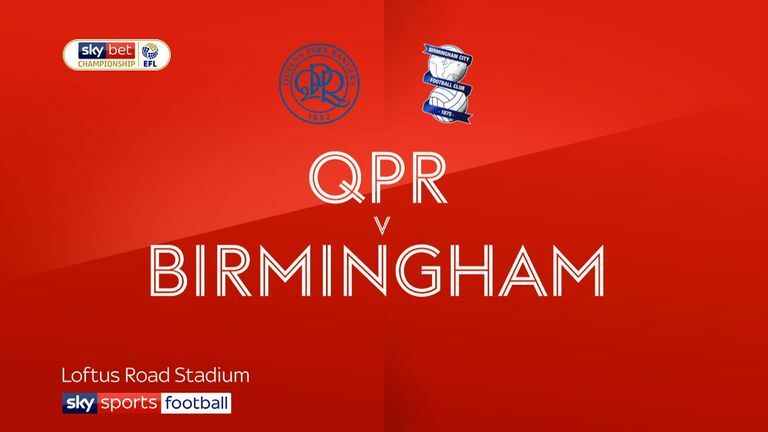 Highlights of the Sky Bet Championship clash between QPR and Birmingham. 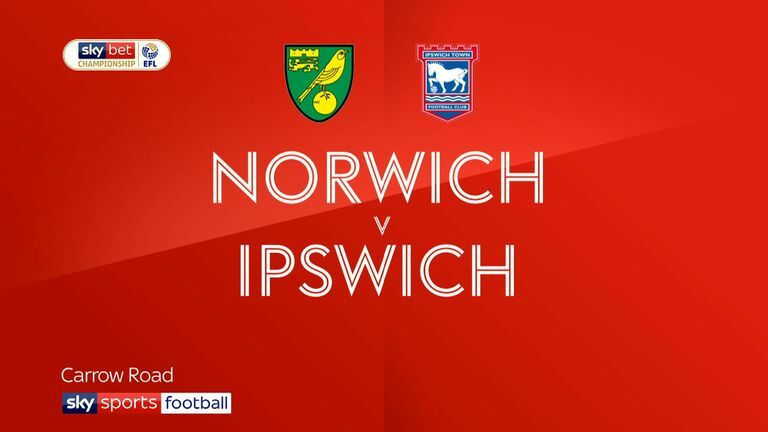 Norwich duo Mario Vrancic (No 3) and Teemu Pukki (No 4) retained top-10 positions after a convincing 3-0 victory against Ipswich, with the latter scoring twice to secure three points. Highlights of the Sky Bet Championship match between Norwich City and Ipswich Town. Brentford's Said Benrahma (No 7) and Ollie Watkins (No 8) slipped down the chart after the Bees suffered a 2-1 defeat at Nottingham Forest. 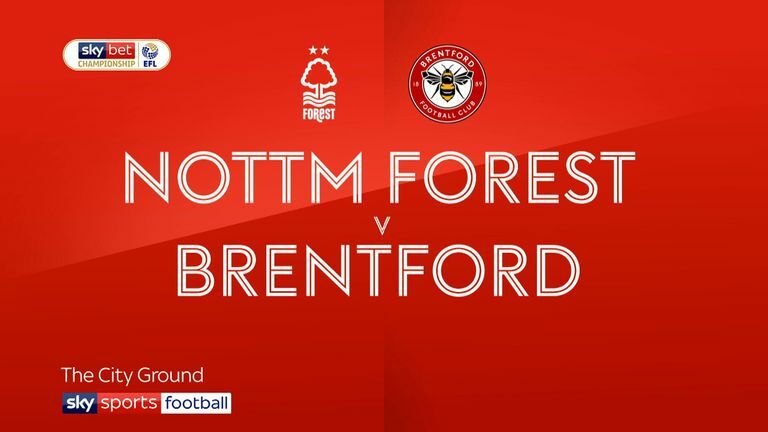 Highlights of the Sky Bet Championship clash between Nottingham Forest and Brentford. Preston's Alan Browne (No 5) broke the deadlock in a 2-1 win at Bolton, while on-loan Arsenal stopper Emiliano Martinez (No 9) made seven saves in a goalless stalemate at Sheffield Wednesday. 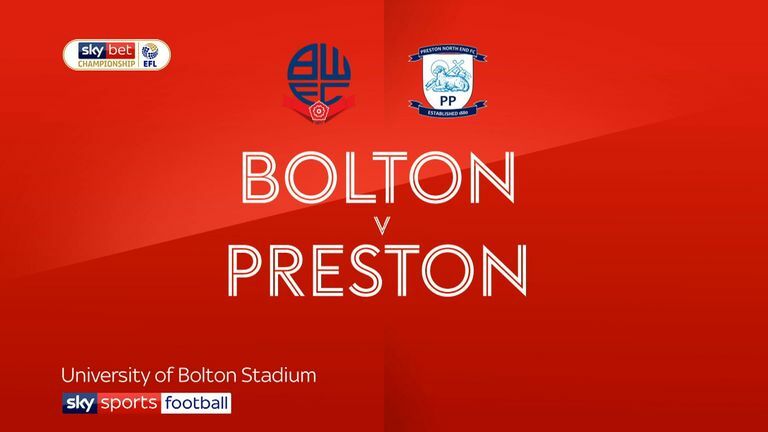 Highlights of the Sky Bet Championship clash between Bolton and Preston North End. Below, we present the in-form chart based on performances over the past five Championship matchdays (with greater weight placed on recent games), your club's top points scorer and the season accumulative chart.